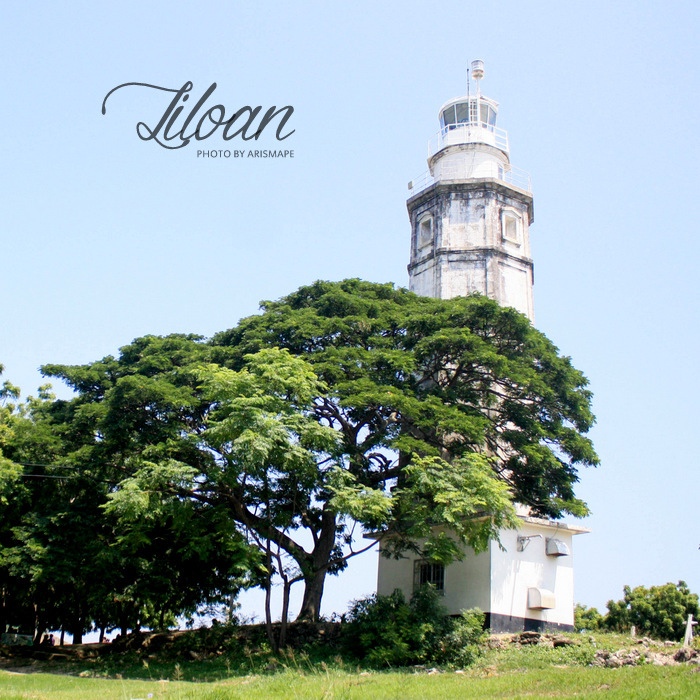 5 Secrets of the Light of the North: Liloan, Cebu. Here’s Why You Should Visit by Aris Mape. 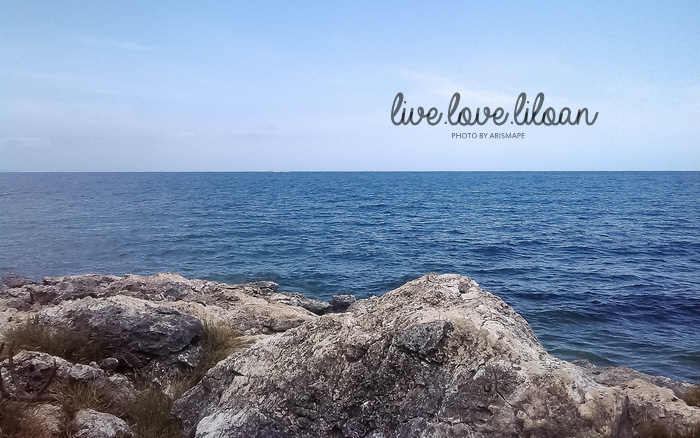 It’s a special #TravelTuesday because today, we have guest blogger, Aris Mape! 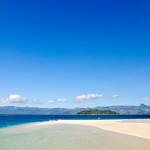 He’ll be revealing 5 secrets of the “Light of the North” to give you enough reasons why you should take that roadtrip up North of Cebu to Liloan. 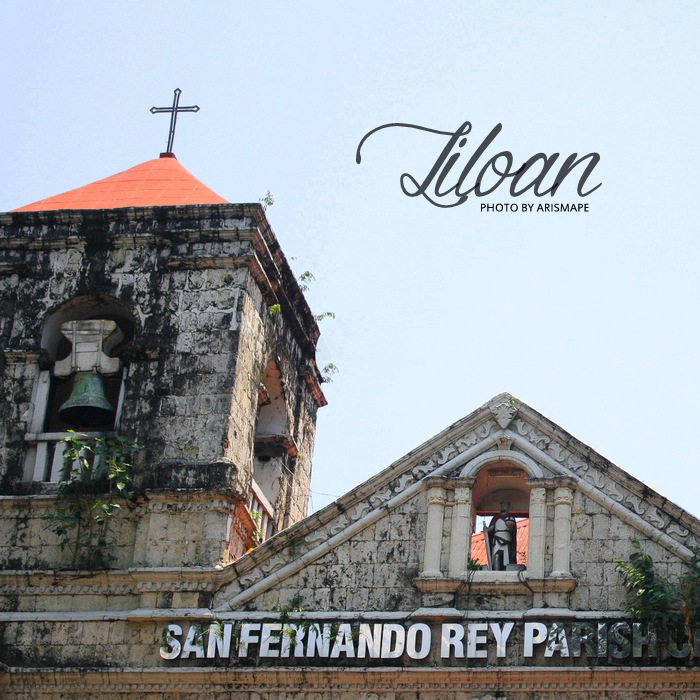 In front of the town hall is the almost 170-year old church of San Fernando Rey Parish, among the old churches in Cebu. The façade reads: AÑO DE 1847. It’s easy to appreciate the symmetry of its structure—a triangular roof at the center and two bell towers on both sides. The meter-thick wall is made of white bricks with arched windows on the sides. Unlike other churches in Cebu, this church faces west, a sun-proofing design which makes hearing mass in the morning more comfortable, according to the townsfolk. 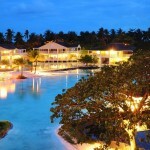 The first time I went to Liloan was on that sleepy Saturday I joined my class to celebrate their second month at work. We tried out fishing, wall climbing, and the zipline Papa Kit’s Fishing Lagoo. When our stomachs came grumbling, we finally had a sumptuous meal of seafood for lunch. 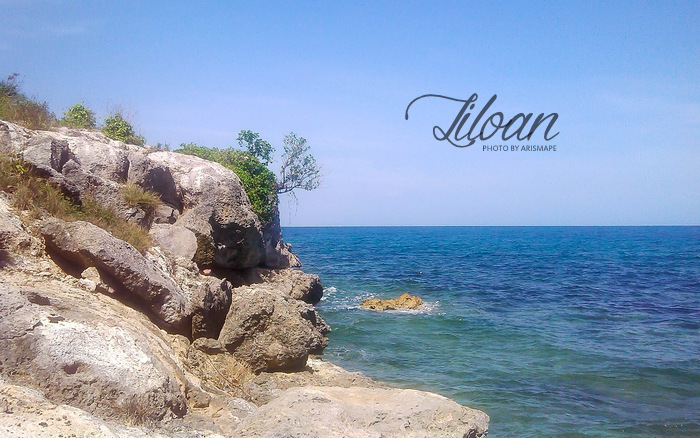 A short habal-habal ride from the plaza can take you to the coastal barangay of Catarman. 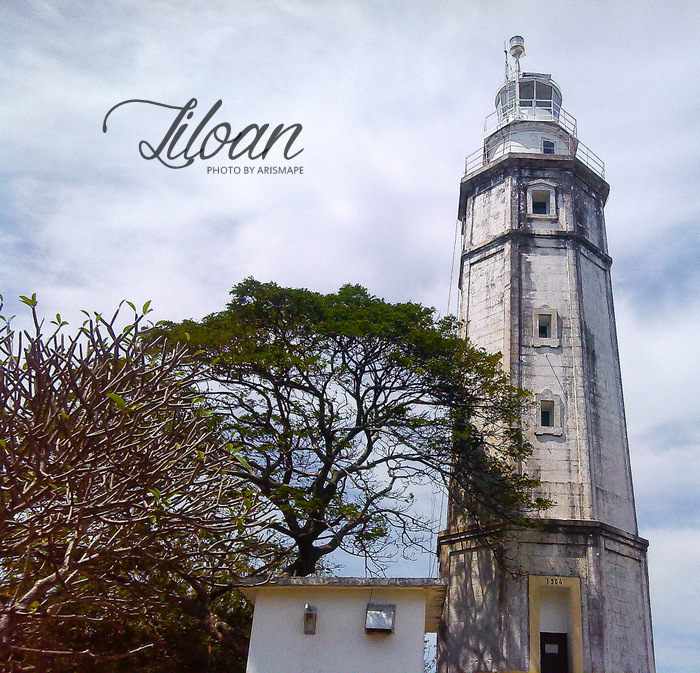 Here, you get a perfect view of the Mactan Channel, a serene place for picnic, biking, photoshoot, a nap under the trees, and of course, Liloan’s well-known landmark–the Bagacay Point Lighthouse also called as the Parola. This structure originally built in 1857 stands 22 meters high on top of a hill and continues to guide sea travellers since 1904. 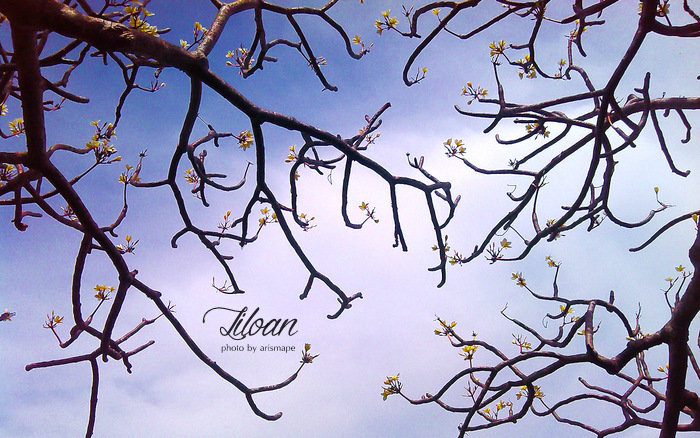 In some parts of the year, the kalachuchi tree nearby sheds its leaves and brings this beautiful sight. From the lighthouse, you can walk through the clearings across the grassland to reach the coastline. (Be careful of caves and holes you can fall in.) For the non-local, this is where you gasp in awe after finding out that that somewhere out there, hidden by the bushes and trees, are the ruins of a watchtower and a breathtaking view of the ocean. The watchtower called as Bantayan sa Hari (Watchtower of the King) was built around 1857 to protect the town from the Moro raiders who snatched locals of goods and took people as slaves. Now in rubble, the chess-piece structure is a forgotten architectural treasure. During my first visit in February, the scene that surprised me was captivating: the restless blue ocean with strong waves hitting the big rocks on the cliff. 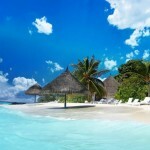 I took a dip in the shallow part secluded by the rocks and managed to refresh myself from the burning heat of the sun. On my second visit in October, it was low tide and most of the area was dry land. That time, the sea was calm; the waves gently slapped the rocks on the shore. Just like the first time I was there, it was surreal. Did you find this article interesting? 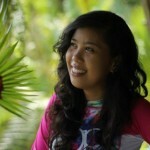 Aris Mape has more interesting features on his blog D’yan lang. 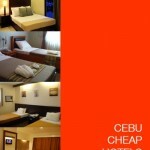 His travel blog is a nominee in the Bloggys Awards 2015, so cast your votes through this link: http://bloggys.ph/section-1/. #TravelTuesday is all about planning that awesome weekend getaway. 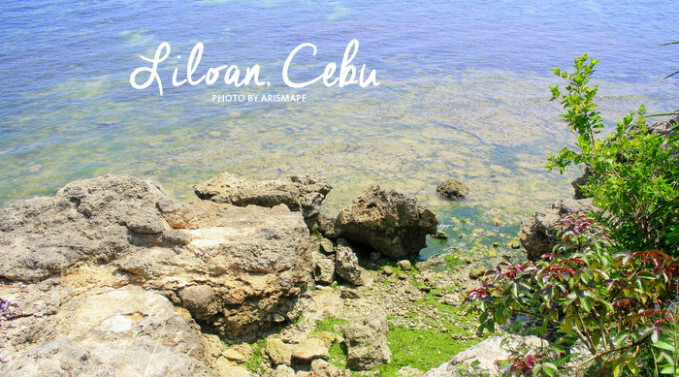 Want to tell the world about your favorite local tourist spots, some travel tips perhaps, or your adventure bucketlist in Cebu? Then PM us on our Facebook and have the chance to BE FEATURED on our blog. Got other things to tell the world? We post content daily! Check out our other themes per day on our article, “A #Hashtag-A-Day,” and see what you can contribute. Because, indeed, Cebu is too beautiful not to share. Why did you use Portland Bill Lighthouse as a thumbnail?